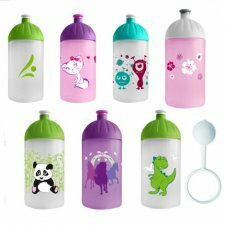 GreeWater - ISYbe Bottles are made in Europe and are in polypropylene BPA and phthalates free, guaranteed free of contaminants. 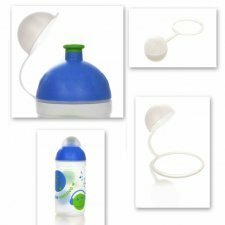 Caps compatible with the water bottles Isybe 0.5l and 0.7L. Polypropylene without phthalates and bisphenol A, which is guaranteed free of harmful sostance. 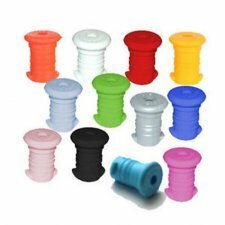 Colour: white, black, yellow, red, purple or light blue. 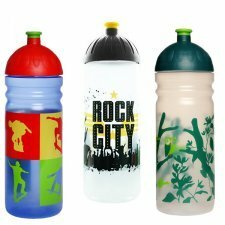 Bottle in polypropylene BPA and phthalates free, guaranteed free of contaminants.0.5 lt.
Colours: blue, green or purple. 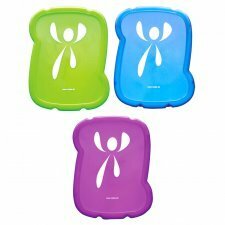 Lunch box in polypropylene BPA and phthalates free, guaranteed free of contaminants. Colours: blue, green or lilac. 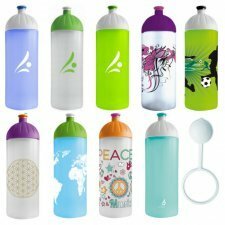 Protective neoprene sleeve with insulating function, compatible with the water bottles from Isybe 0.5L and 0.7L (water bottle NOT included). adjustable strap and detachable from the sheath by two carabiners. 1 extra carabiner. The sleeve maintains the hot or cold liquid at this temperature for a maximum of 2 hours and a half. 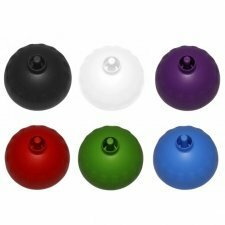 Available colors: red, blue or black. 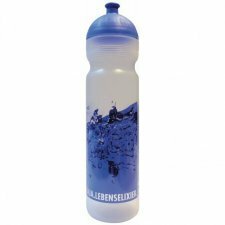 Protective cap compatible with the water bottles from Isybe 0.5l and 0.7l and 1l. Polypropylene phthalate and bisphenol A, guaranteed free of harmful sostance. 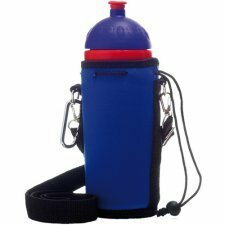 Spouts parts compatible with the water bottles Isybe 0.5l and 0.7L. 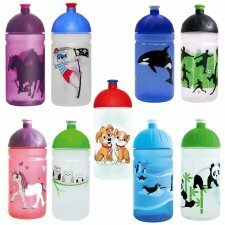 Polypropylene without phthalates and bisphenol A, which is guaranteed free of harmful sostance.